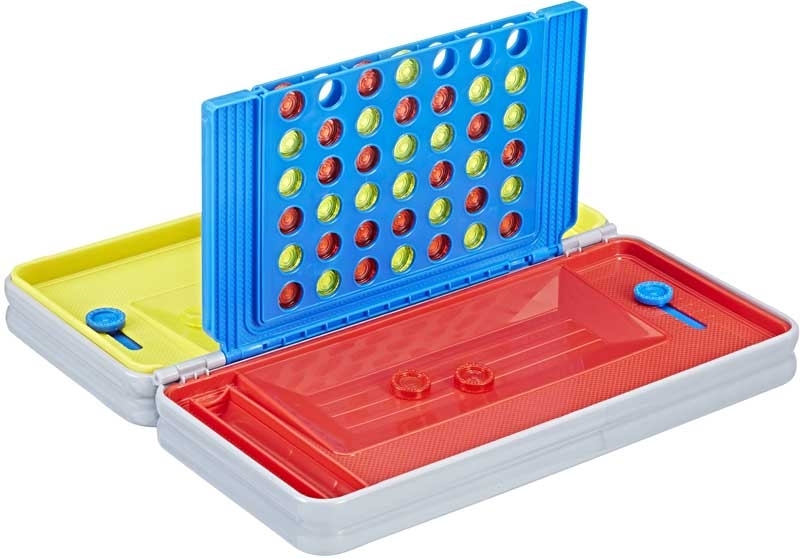 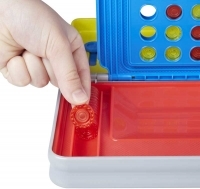 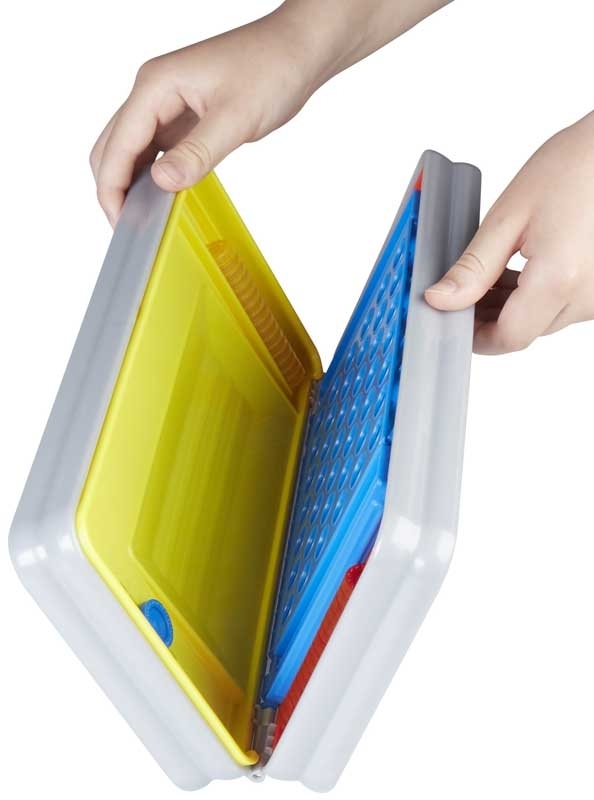 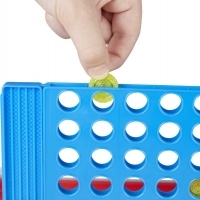 This Road Trip Edition of the Connect 4 game provides exciting Connect 4 gameplay in a convenient and sleek portable case. 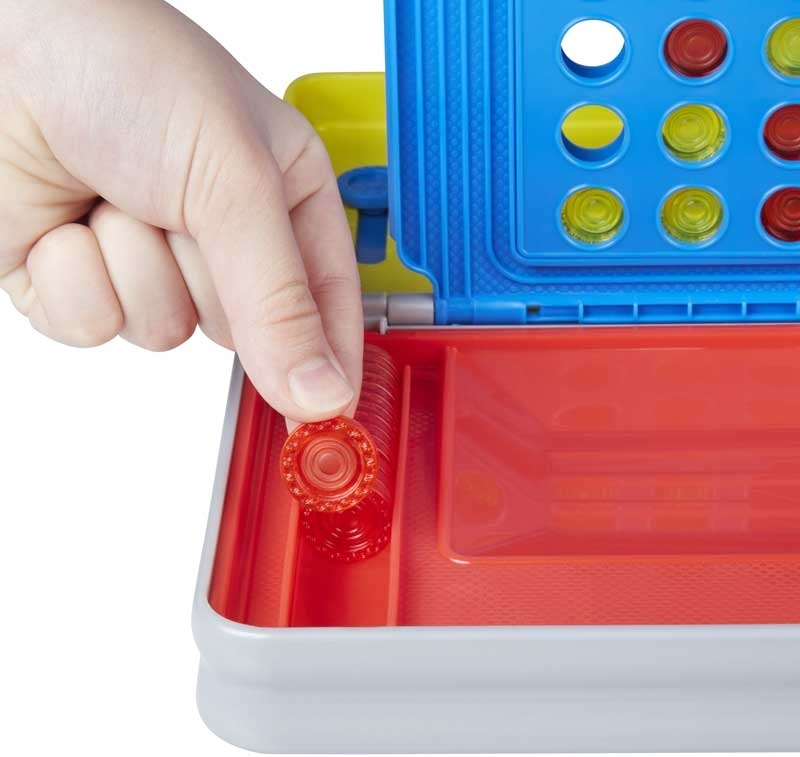 Players can open the case, begin gameplay, pause the game and close the case, then open it again later to pick up where they left off. 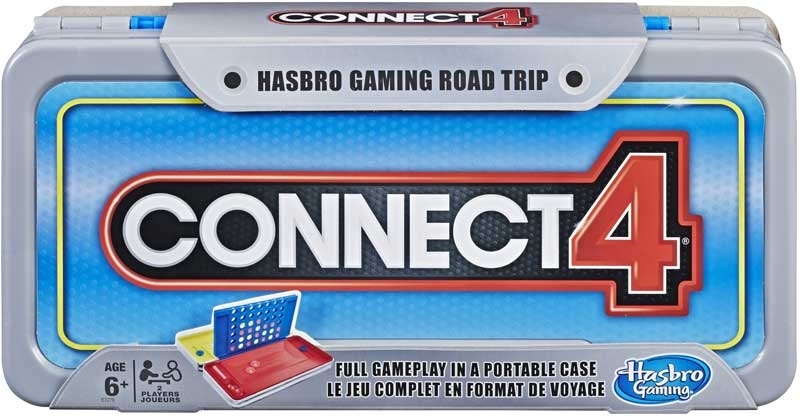 With this edition of the Connect 4 game, players will want to keep an eye out for the colours of the cars they see because the exclusive Road Trip Rule gives players an additional turn if they see a car matching their disc colour. 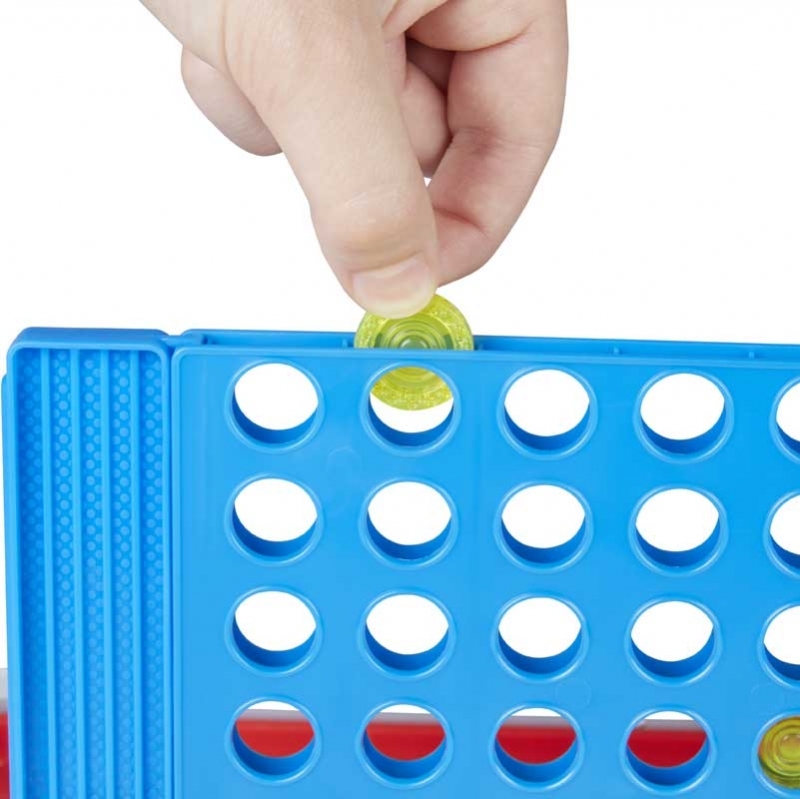 So, line 'em up and go for the win in this game where strategy drives the competition!